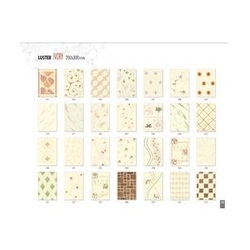 We are engaged in offering Luster Ivory Tiles. These are offered to our invaluable clients at industry leading prices within the stipulated time frame. Our offered tiles are durable, wear proof, scratch, moisture, mold and heat resistant and requires very little maintenance.